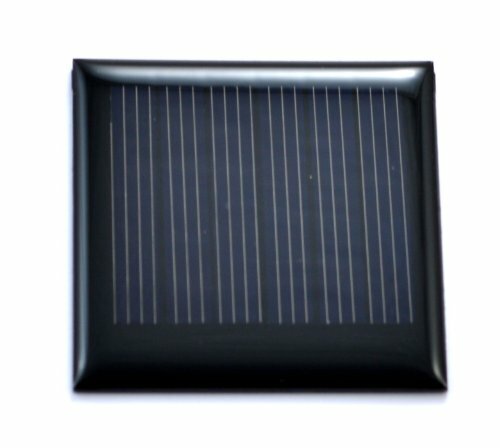 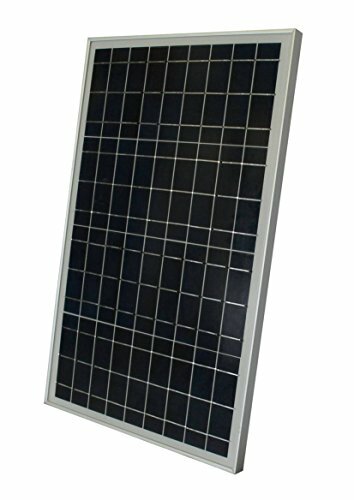 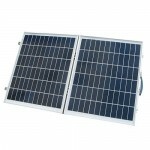 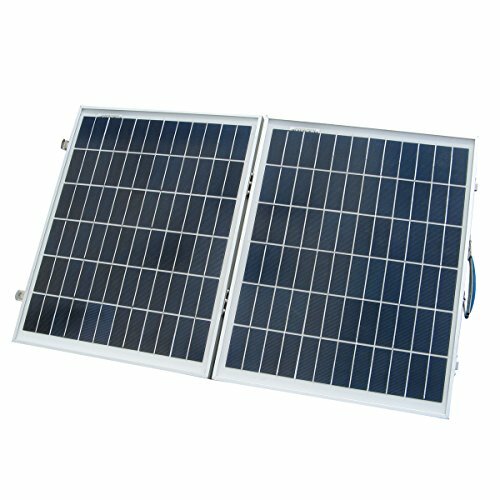 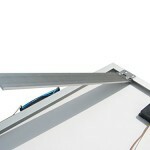 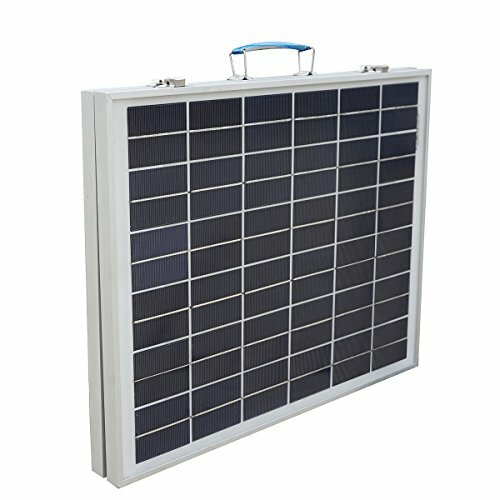 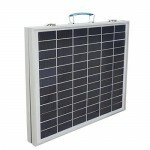 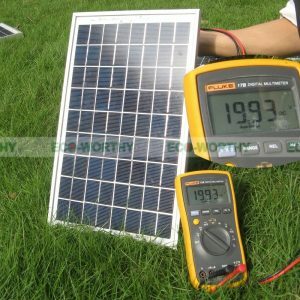 40W portable polycrystalline solar kit. 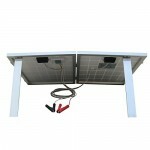 Pre-wired for 12V battery charging. 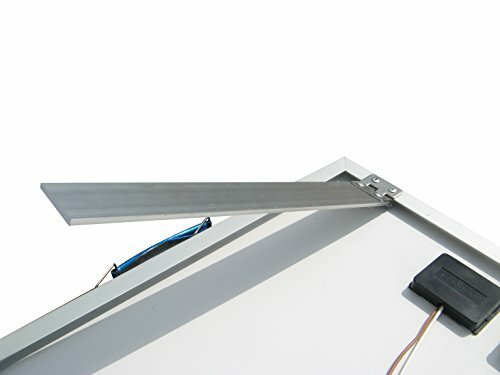 Easy Operation: open up the folding solar panel, battery clips allows for simple connection to the battery. 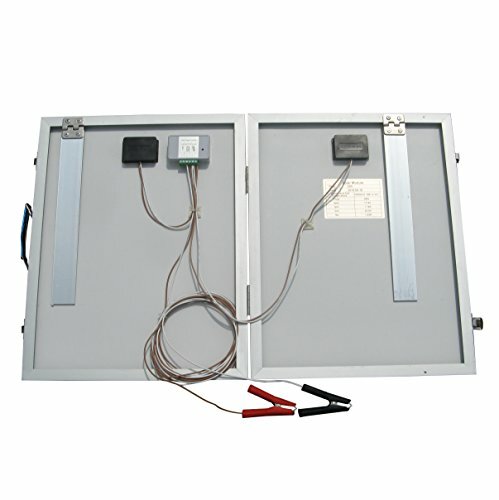 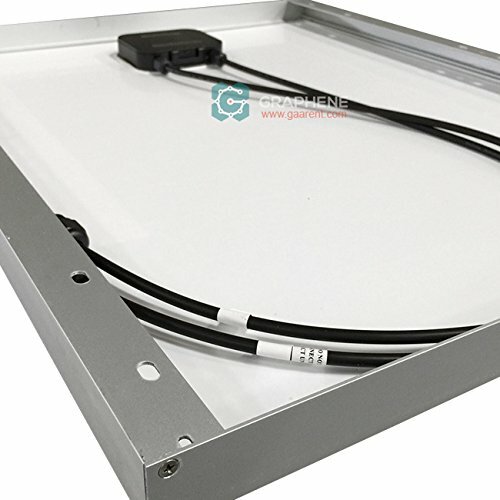 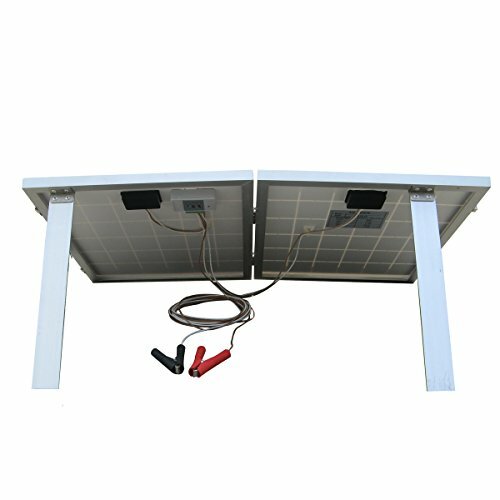 Pre-installed 3A PWM solar charger controller protects the system from over-charge, over-discharge, over-load, and reverse-connection. 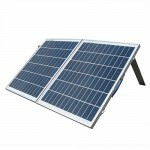 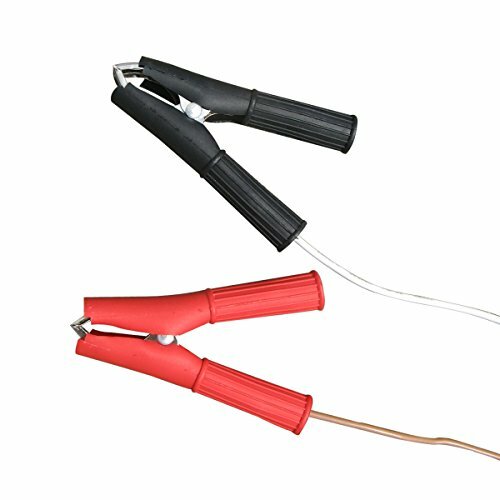 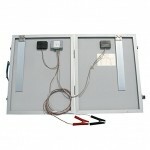 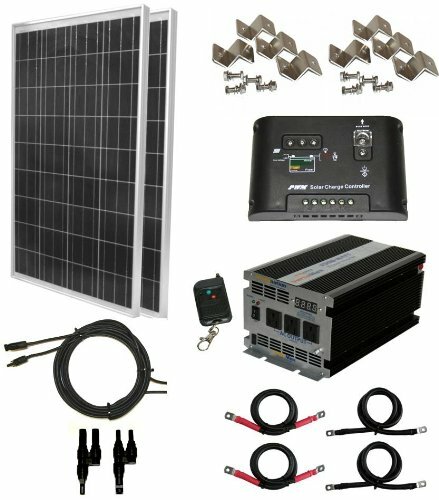 Ideal for hiking, camping, military use, off-grid solar panel system, caravan, RV, boat, solar pump watering system etc. 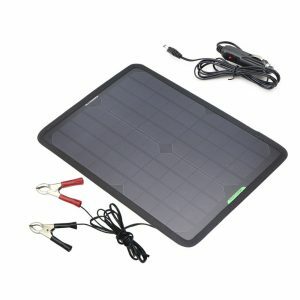 Be the first to review “40W 12V Solar Charger Kits Portable Folding Solar Panel Module with 3 Amp Charge Controller for RV Boat” Click here to cancel reply.